With or without delivering a new album, Donald Glover has had a fantastic 2016. As a result, the 33-year-old talent is being showered with praise. 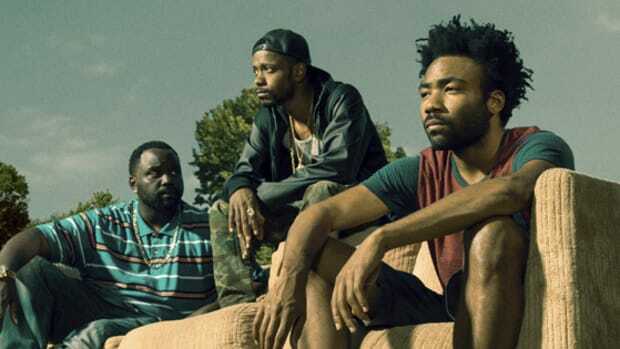 In an interview with Pigeons & Planes, Wu-Tang Clan member RZA was asked about Glover&apos;s hit series Atlanta and the increased opportunities that film and TV are providing for young black expression. 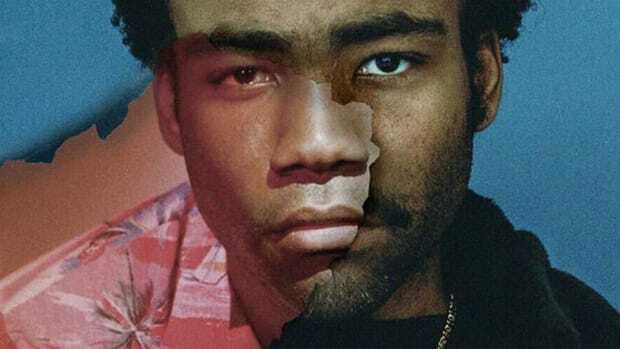 Donald Glover is definitely on fire. He’s an example of a multi-layered artist that’s capable of expressing his art in whatever medium he joins. Whether he’s a stand-up comedian or a writer—he got an Emmy for his writing ability. He’s accepted in the hip-hop community as a viable artist. He’s a viable actor who gets in front of the camera and gives great characterizations. I loved him in The Martian. 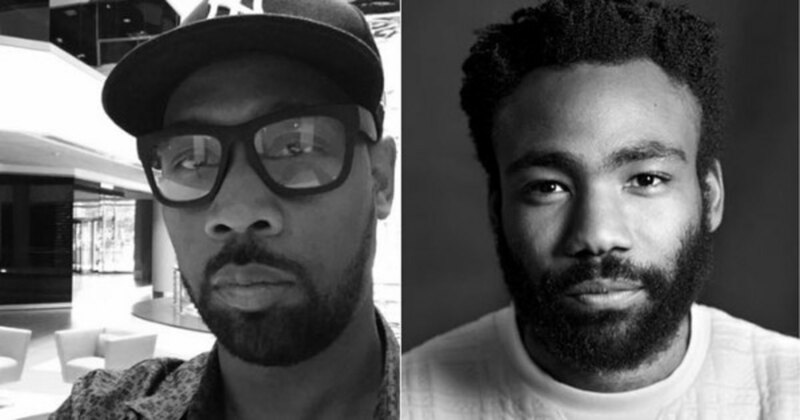 RZA&apos;s right, Glover is on fire. 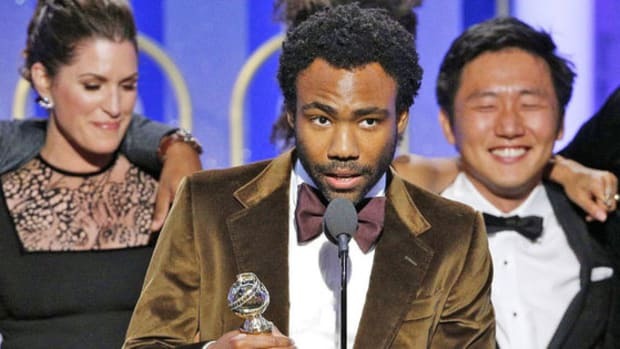 In addition to his work on Atlanta, he has a highly-anticipated new album on the horizon and he was recently cast to play Lando Calrissian in the currently-untitled 2018 Han Solo Star Wars film. 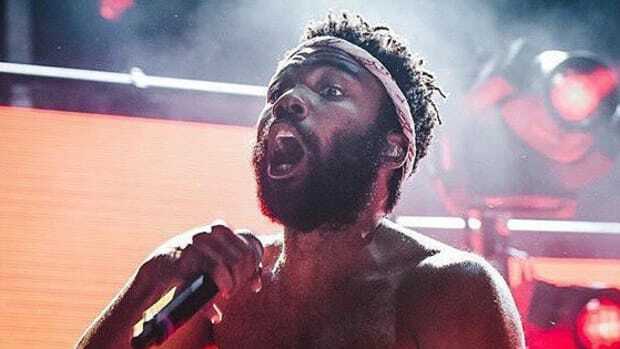 While the notion that Glover is just now being accepted by the hip-hop community as a viable artist might seem crazy, it wasn&apos;t long ago sites were publishing stories with headlines like, "9 Reasons Why You Should Take Childish Gambino Seriously." 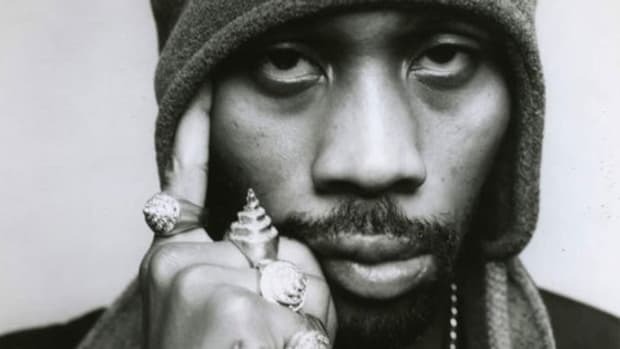 In fact, in a 2012 interview with Fuse, Glover admitted that rapping was something he was "doing for fun" and he didn&apos;t begin to take the craft seriously until he met with Jay Z. 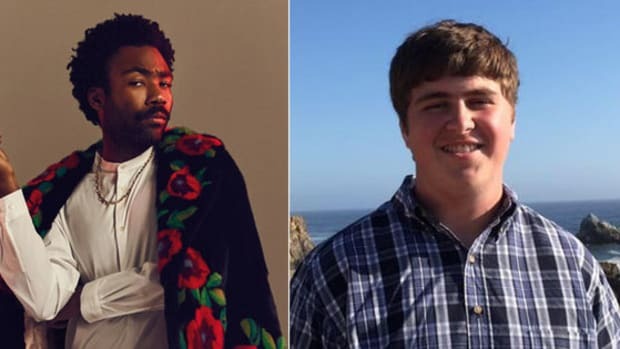 Unlike most rap artists who set out to make a rap career for themselves, Glover will be the first to admit he essentially drifted into the hip-hop space out of curiosity and it ended up being a profession. More recently, this story mirrors Lil Dicky&apos;s entrance in hip-hop, you know, save for the widespread acceptance part. 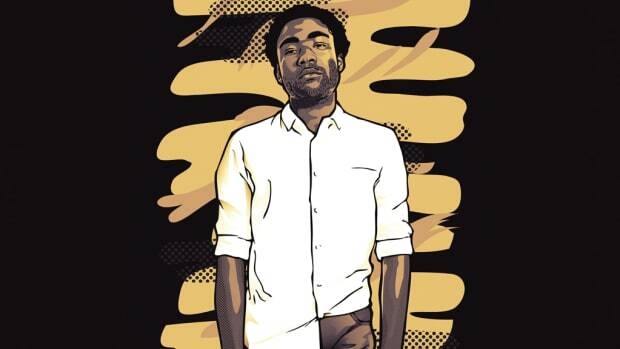 Four years later, however, Glover is not only accepted in hip-hop, he&apos;s respected and revered. 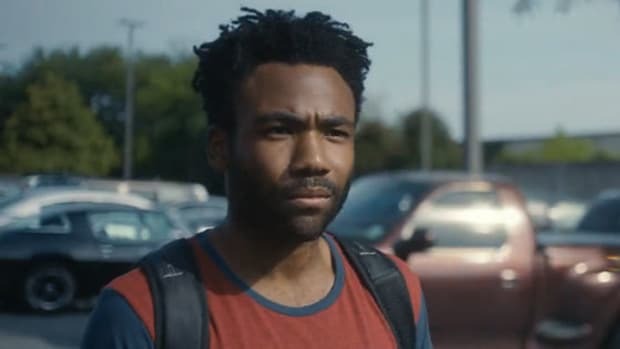 "Atlanta" aims to take the sensationalism out of the modern day rapper come-up story. "Listen, man, music is music."